Simple, quick, cheap, and easy meals are what the average person is searching for! Time and money are short and contribute to the unhealthy diet habits of frequent fast food meals, and processed foods full of additives with little nutrition. It's the American lifestyle, and it is leading many of us down the path to obesity. The healthy diet habit is to add "healthy" to the above equation, and produce simple, easy, healthy meals that are budget friendly! Double or triple a recipe. Freeze the extra meals for later, or divide them into single serving contains for work or school lunches. Prepare a different type of soup each week. Serve the soup for a meal, and then divide the leftovers into single serving containers for lunches. See my Healthy Soup Recipes for ideas! Prepare a different type of chili each week. Many healthy chili recipes are available. 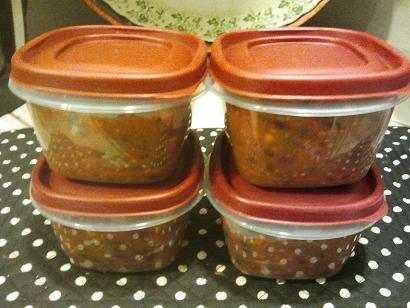 Serve chili for a dinner meal, and then divide the leftovers into single serving containers for lunches. This will give you variety in your lunch choices. Label and freeze your single serving lunch options. Your single serving soups and chilies should be frozen, if they will not be used in a couple of days, to prevent spoilage. Practice Grab and Go from your freezer. 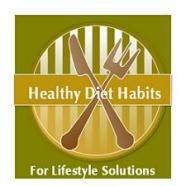 Rely on your frozen soups, chilies, and leftovers, rather than visiting fast food restaurants several times per week. This can greatly save you time and money and promote health. Check out sale items. Take your weekly sales advertisement and write down sale items. Plan menu items around what is on sale. Do not be lured into cheap processed foods, but stick with real foods. That makes your grocery shopping simple. 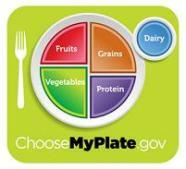 Look for produce, dairy, meat, and whole grains. 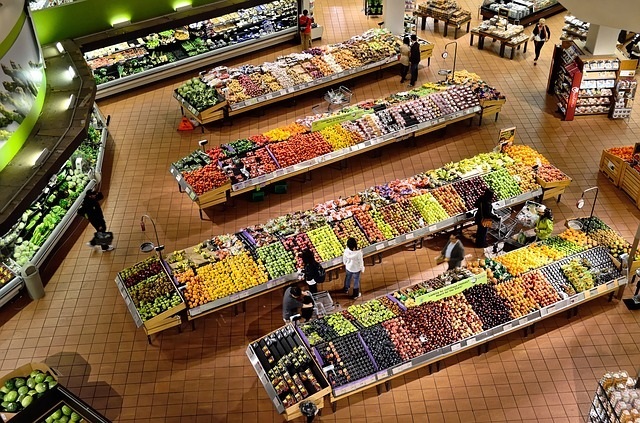 This will allow you to stick to the outer edges of the store, and avoid most processed goods. Know your pantry. Keep your pantry fully stocked with items that you have purchased on sale. If you wait until you need an item, it might not be on sale. Keep a grocery list on your refrigerator. Encourage family members to use the shopping list to keep everyone's favorite items in the pantry. Shop from your grocery list. Do not be lured into trying new items that are on sale. It is easier to live with less food cluttering your pantry, especially if you hate throwing away disliked items. Use coupons only if they are for real foods. Do not be lured into junk foods because they are cheap and you have a coupon. They are full of empty calories and these should be limited. Know seasonal produce. Seasonal, local items are more likely to go on sale, than an out of season item shipped from a foreign country. 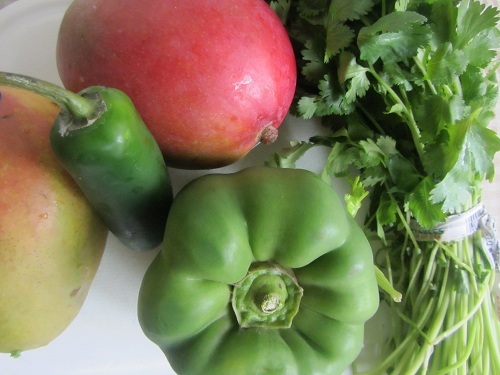 Plan to incorporate new meals around seasonal produce. See my Seasonal Food section! Shop at Farmer's Markets. 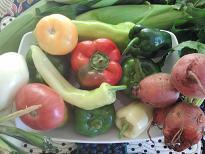 Local produce available at your farmer's market can be a cheaper place to make your purchases, depending on your area. This allows you to reap the freshest produce that tastes amazing! Use Herbs! Add herbs to your meals as much as possible! They will make your meals taste gourmet! Know your schedule. Write it down. Plan simple meals that will fit into your schedule. If you have an event that keeps you busy until dinner, plan ahead. Crock pot meals, Costco rotisserie chickens, previously cooked frozen meals, are all handy choices. Your reoccurring schedule should not continually catch you off guard. Make changes! Make your meal planning fun. 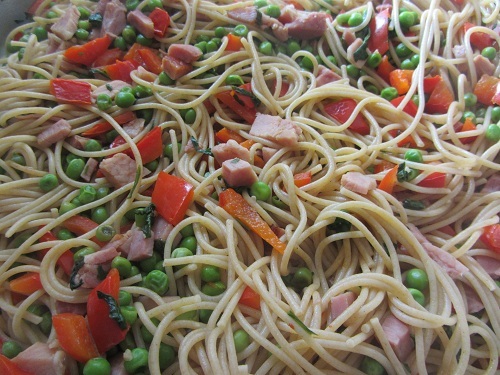 Plan a Weekly Menu that involves contributions from your family and fits your schedule. Label each day of the week as a certain type of meal. Plan several recipes for that meal. Examples would be Stir fry Day, Meatless Monday, Crock Pot Day, Italian, or Mexican; whatever you love. 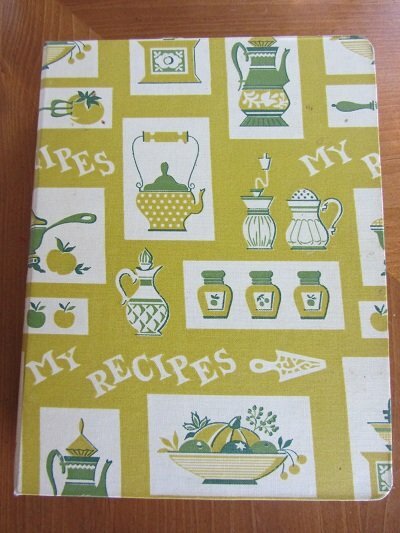 Photo copy your favorite recipes and place them in sheet protectors in a notebook, by these meal types. Stock your pantry for these meals. Allow your kids to choose the meals they would love to enjoy each week from your handy notebook. 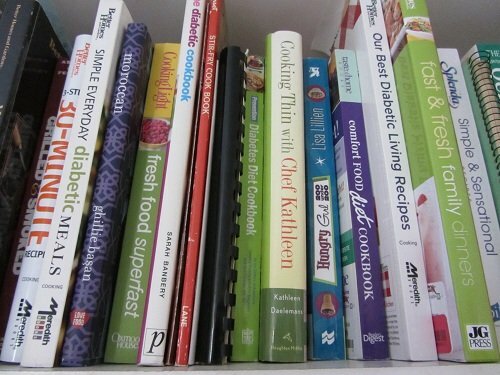 This will end that terrible feeling of never knowing what to cook, plus your favorite recipes will be together in one binder! Plan your meals around the Half Plate Rule. Half of your plate should be full of fruits and vegetables. One quarter should be a protein source and one quarter should be a grain source. This is a simple way to cook. A salad, veggie/fruit, meat, and grain are simple to plan and easy to whip up. Get into grains. There are many simple grains that are delicious. Get into stir fries. It is simple to follow the half plate rule with them. Just keep the grains under control. Change your mind set about meals. Healthy meals matter to all. Involve your entire family into getting a healthy meal on the table. I think I made a salad every single night I lived at home or set the table. No outs allowed. Turn off the television, because the family that makes dinner together, talks together, and that is a rare these days! Become a scratch cook. Gourmet meals should be simple and tasty. Once you can cook well, eating out becomes less of an option because your food tastes so much better. Any of these lifestyle solutions will save you time and money. Start small and make simple healthy changes. If you add a new healthy recipe each week, that adds up to over 50 new easy meals this year. Over time these tips will become second nature. Have fun!